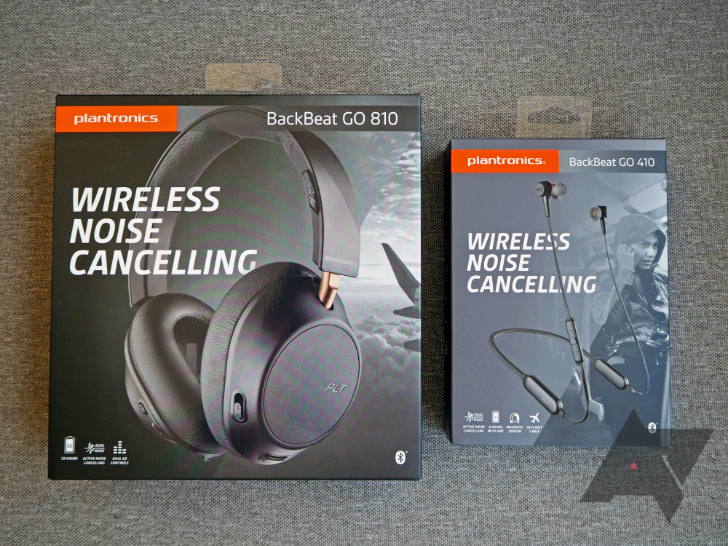 Along with the three BackBeat Fit models that I reviewed a few days ago, Plantronics announced on Monday two new Go headsets: the in-ear Go 410 and the over-ear Go 810. 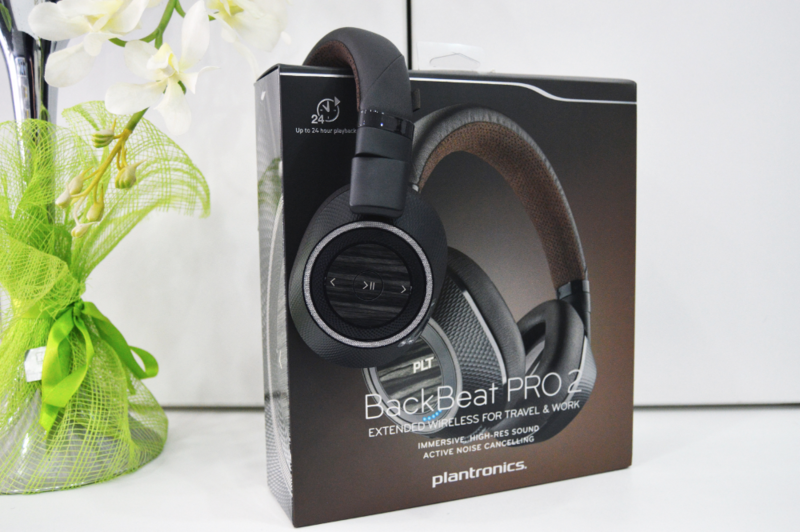 The governing idea behind the two units is to bring wireless noise cancelation to the masses at a more affordable price. The company says it conducted studies with users and came away with the conclusion that 28% are looking for noise cancelation in their headsets, but 65% of them won't pay more than $150 for that. That seems about right, as I don't imagine many users have the spare cash to pay $300 or more for a pair of earbuds or headphones. The writing on the wall is larger than ever before for headphone jacks in smartphones, so it's no surprise that web searches for "bluetooth headphones" have hit an all-time high this holiday season. Sure, you could tentatively dip your toe in the water and save yourself some cash by trying out a pair of cheaper Bluetooth earbuds. 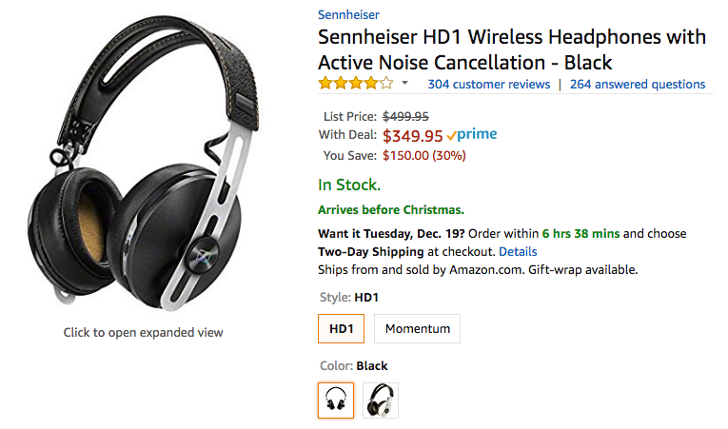 But if you're feeling in the mood to be generous to yourself or a loved one, maybe it's time to spring for a pair of premium over-the-ear Bluetooth headphones — a pair like the Sennheiser HD1, which retails for $499.95 but is currently being sold for $349.95 on Amazon, the lowest they've gone for there. Sony is pulling a Lenovorola with its different Bluetooth headphones. The company confused us recently by announcing the WH-1000XM2 followed by the h.ear on 2 Wireless NC, but you don't need to worry about either of these, because this deal is on the slightly older MDR1000X. They've now dipped to $248 on Amazon, $50 less than the last time we told you about them. If new headphones make the older generation cheaper, then we won't complain, because the MDR1000X are a really good pair. They're over-ear headphones with active noise cancelation, 20 hours of battery life, hi-res audio both in Bluetooth (LDAC) and wired modes, an ambient mode to hear your surroundings without interrupting your music or removing your headphones, NFC for easy pairing, and a nifty carry case. Headphone deals are all over the place on Amazon and various other retailers' sites this weekend. But most deals we've seen so far are about wired headphones, which aren't all that practical if you don't want to be tied down to your phone by wires. Bluetooth is better, but switching to wireless usually involves some loss of quality, limited battery life, and a hike in price. Not so much with this BÖHM set. 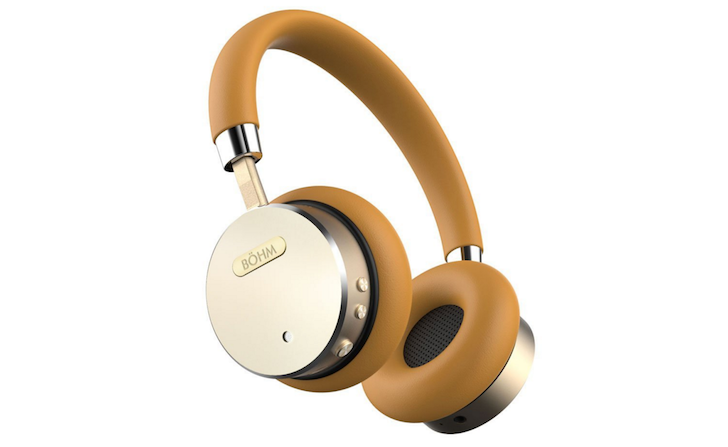 These headphones usually cost around the $100 mark, they connect to your devices via Bluetooth 4.0 or an included 3.5mm cable. They have some playback control buttons, rotating ear cups, and what seems to be a nice leather headband.